This post is brought to you by Collective Bias Inc. All thoughts/opinions are my own. I don't know about you all, but I have a pretty great dad. Even at 24 years old, he goes above and beyond for me. He still makes me waffles & makes sure he's ready for work a few minutes early so that he can take my blog photos in the mornings. What an awesome guy, am I right?? I always struggle when buying gifts for the people closest to me. So this year, I went to Macy's where I knew I wouldn't leave empty handed. Their stores have so many gift options, from sneakers to watches to ties, but this year I am giving my dad the ultimate gift - a Nautica Voyage Gift Set. Shout out to Collective Bias for opening my eyes to this great gift idea! I imagine living with three ladies can't always be easy for him, but my dad manages keep his cool & treat us all like princesses, so it was time to spoil him for a change. As soon as I saw this set in the fragrance section, I knew it would be perfect; it is clean, classic & masculine, just like my dad. How are you celebrating your dad this year? Before you go...be sure to enter the Nautica Father's Day giveaway! One grand prize winner will win a $4,000 Cruise Vacation Package! 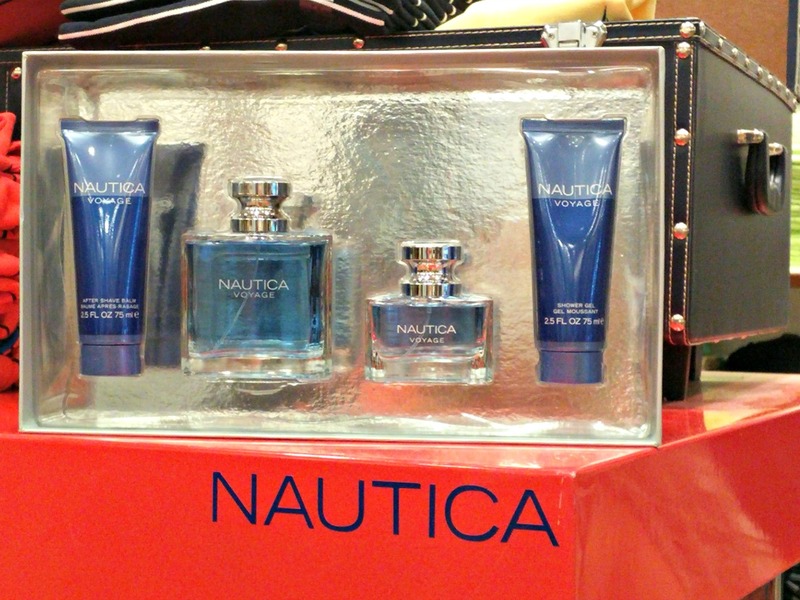 5 second place winners will win a Nautica Men's Fragrance Gift Package. LOL - gotta love Dad's that step in as blog photographers at 8am! 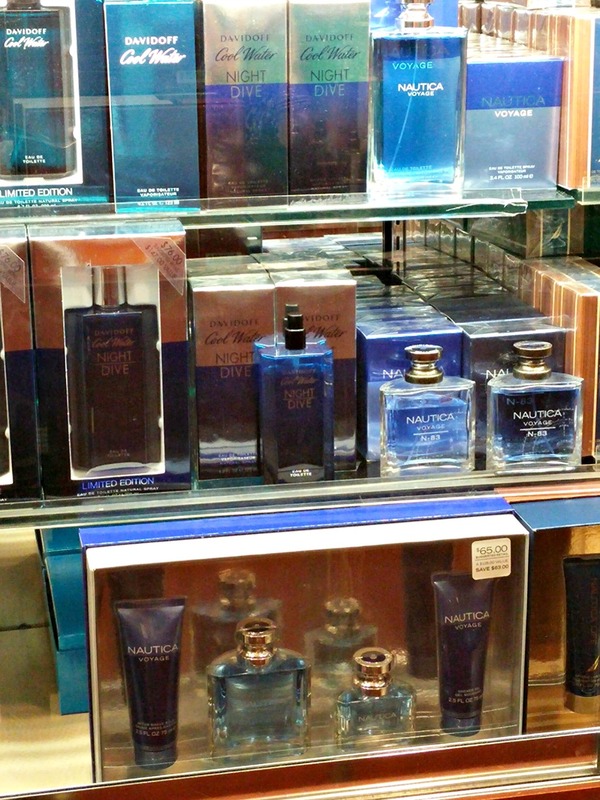 You must check out Macys & search their Nautica section. It is filled with lots of great products! Dads are the best! :) Mine is always on the hunt for a new cologne, so he'd love this! We are lucky gals! 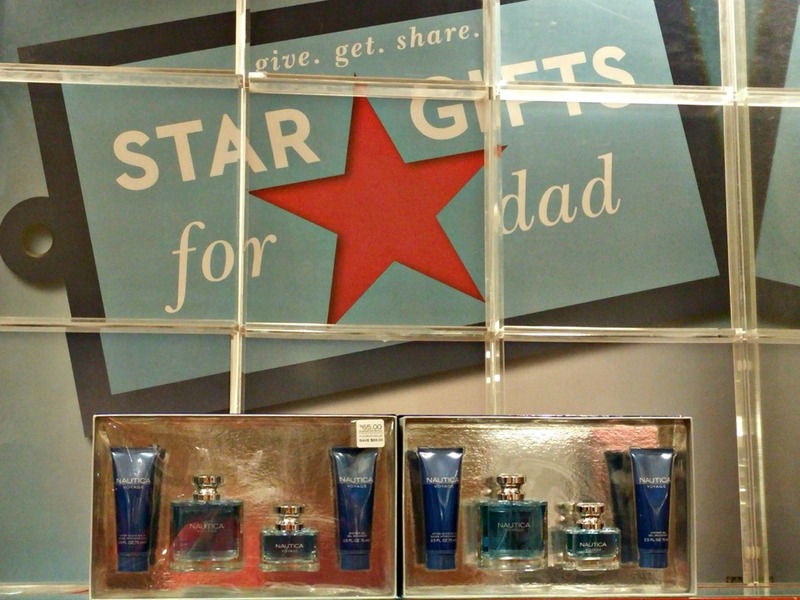 A cologne set is always a good gift idea. I love this father's day gift idea. Love these fragrances! It is totally perfect! So excited to gift it to my dad! Sure is! He loved his gift!